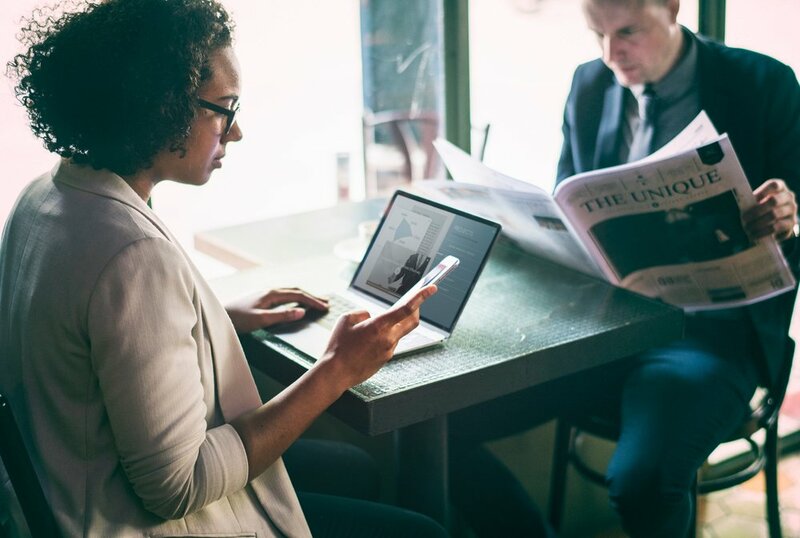 Here are 2 things you need to know about relationships this week, from the impacts of social media to the effects of certain emotions on physical health. 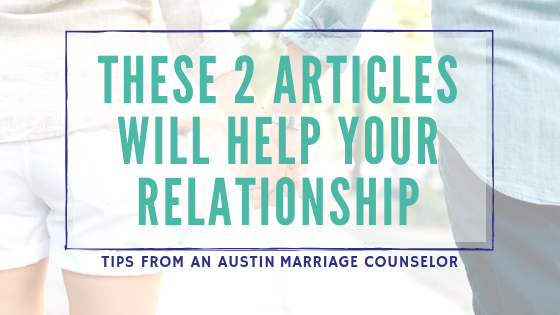 Read on to find out more about how we, as marriage counselors, approach these topics. Here we are in the year of 2018, and social media is king. 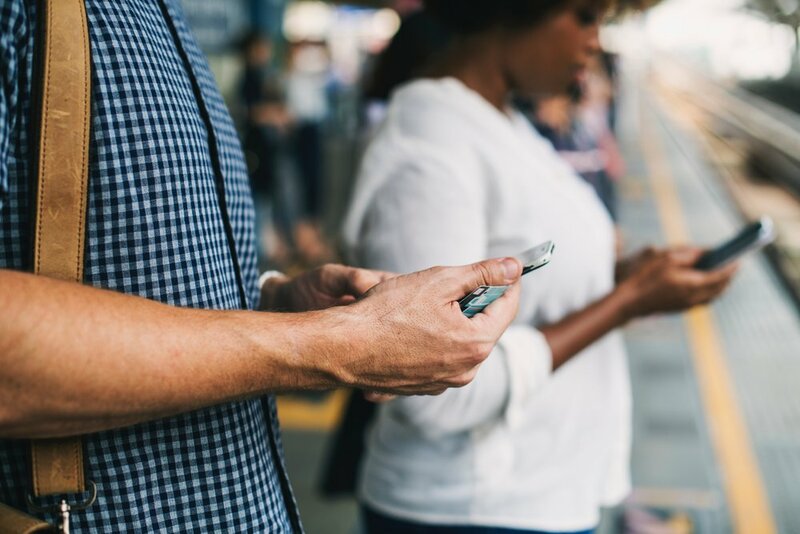 Social media provides entertainment and connection, but it can also cause problems in our relationships — from how much time you spend scrolling to what you’re posting to jealousy and snooping. This is a loaded topic. This NY Times article profiles the major impact that social media has on romantic relationships and how to keep it from ruining yours! Social media is fairly new; therefore, it’s new and uncharted territory where the rules are being defined as we go. According to Gillian McCallum, the CEO of a UK Matchmaking Company, the most common fight related to social media is the amount of time spent on Facebook or Instagram. What’s happening is one partner is prioritizing scrolling through Instagram, leaving the other partner feeling second to the phone. The article pushes for couples to have at least 20 minutes of screen-free time together or taking it a step further where all meals are phone-free. Another part of social media use is about what you post! Social media is public, and people can share some pretty intimate details about their lives. What’s your partners comfortability level with sharing personal details? Are they more private than you may be? There’s great potential to hurt your partner with online behavior. The article suggests talking about issues that arise with social media in your relationship on a case-by-case basis. It’s important to take time to examine your reaction to understand why you’re upset, rather than just making it about the behavior. Check out the full article for more thoughts on how to manage social media within your marriage or relationship. This short NY Times article outlines some impacts of certain emotions on physical health. According to a recent article in the journal, Emotion, experiencing intense emotions regularly in your marriage or relationship can have detrimental effects on your physical health. What!?! Our minds can affect how healthy our bodies are? At Austin Relational Wellness, our therapists keep this mind-body connection in mind when doing any kind of counseling. 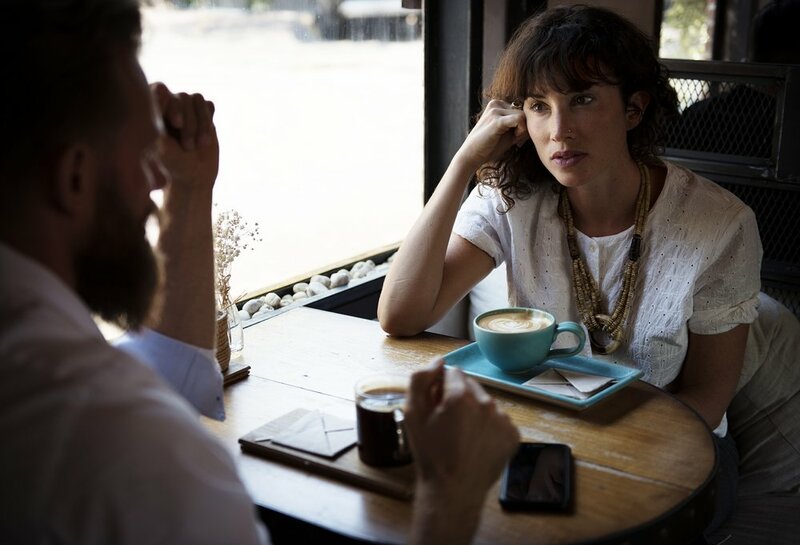 In marriage counseling, this connection is evident in the stress responses of partners when they’re angry or stonewalling, or refusing to engage or cooperate. As stated in the article, when we’re angry, we become flushed and our heart rate rises. This also makes it impossible to think completely rationally and puts us into defense mode. Stonewalling usually results in muscular tension. The study found that the physiological responses to emotions like anger and those associated with stonewalling set your body up for some pretty serious future health problems, like heart and muscular issues. The goal — tackle the root of the issue and learn to argue differently as a preventative measure to health problems… and to better your relationship of course! The concept of “fighting” in a calm way is central to our work with couples. In fact, we don’t really see this type of conflict management as “fighting” at all. In our work in marriage counseling, we help couples move from a place of defensive arguing to a place of discussion and understanding. The goal is for couples to deepen their understanding of one another’s points of view so that they can have more insight into their partner’s world, more compassion for each other, and eventually come to a compromise on the issue. The article highlights the importance of learning to manage conflict in a healthy way, not only for your own mental and relational health, but also for your physical health. Feel like your marriage could use some help with navigating social media use or managing conflict? We’re here to help. Head to our couples therapy page to learn more and to get in touch with a marriage counselor.